I am a huge Xen Tan Fan. 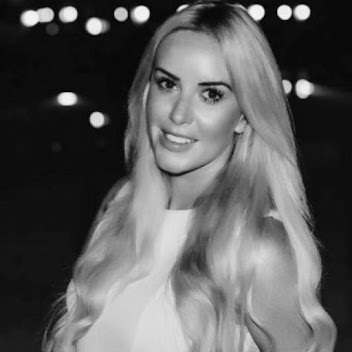 I blogged about it two years ago (almost to the day) and I gave it a 9.5/10 review and am happy to report that I still love it - so when I saw tweets about 'Fake Tan Fridays' I wanted to share the offer with you all! I'm definitely going to be trying it. There is a handy Salon Finder which lets you find your nearest Saks Salon. Xen Tan are also running a competition to win the entire Xen Tan range (worth over £350) just by signing up to their newsletter. 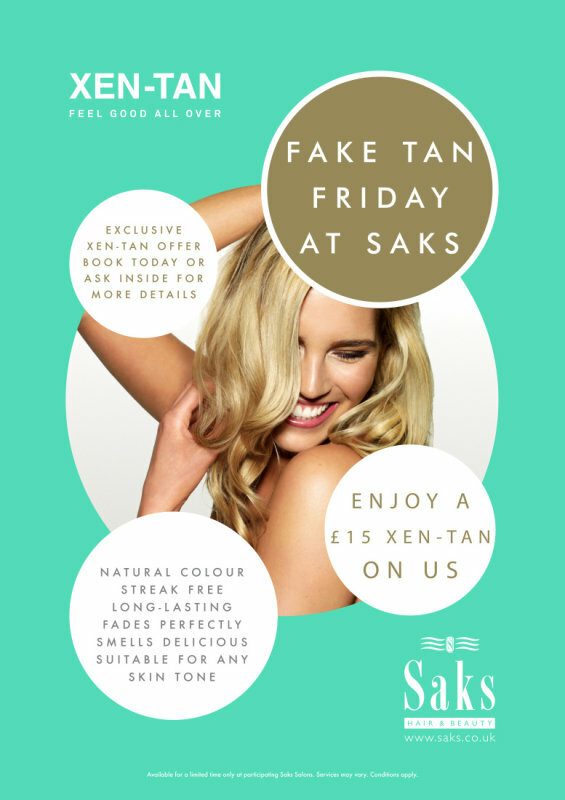 Click to Win the ultimate 'Fake Tan Friday'!